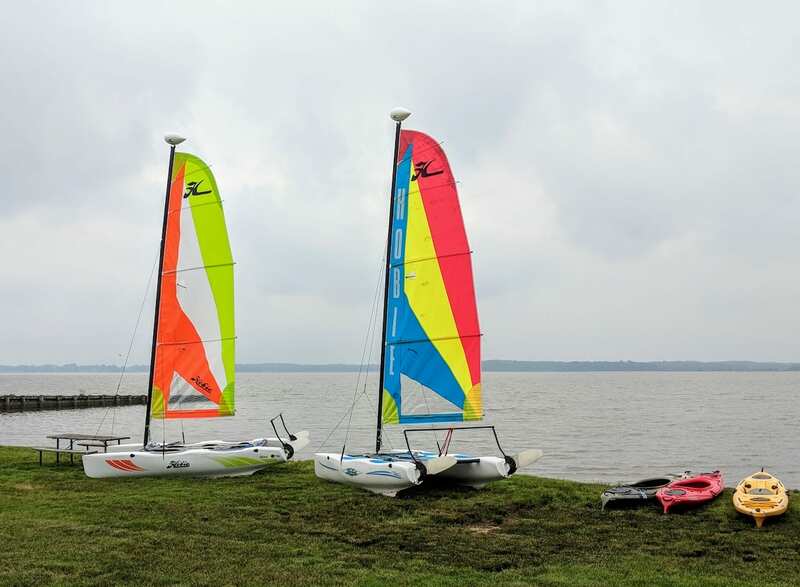 Our 3 Hour Intro to Sailing lesson will get you familiar with the Hobie Wave Catamaran. You will learn how to read the winds and handle the boat whether its just you or with your family and friends. Taught by certified instructors, we will get you sailing in no time. 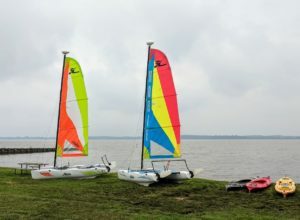 This course meets the requirements of the qualification test to rent a catamaran with Eastern Watersports. Must be 13 if alone and 9 with an adult taking the class. Brush up on your skills or learn some advanced techniques. Call to make an appointment, 443-730-0300.